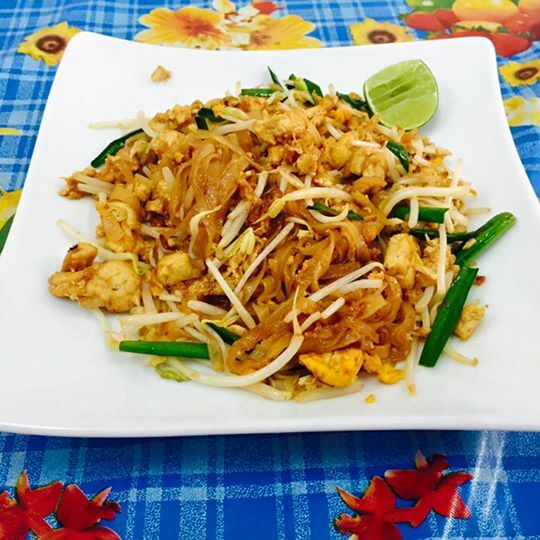 Delight your family with authentic Thai cooking. 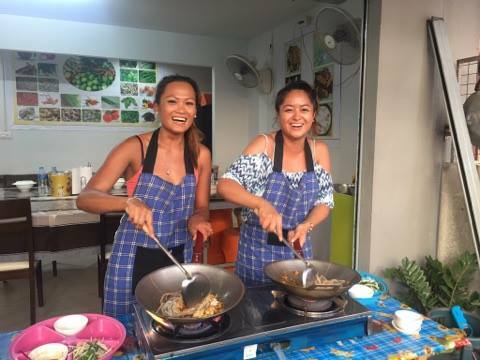 Learn to cook famous Thai dishes in a relaxed and friendly kitchen for an approximately 3-4 hours. 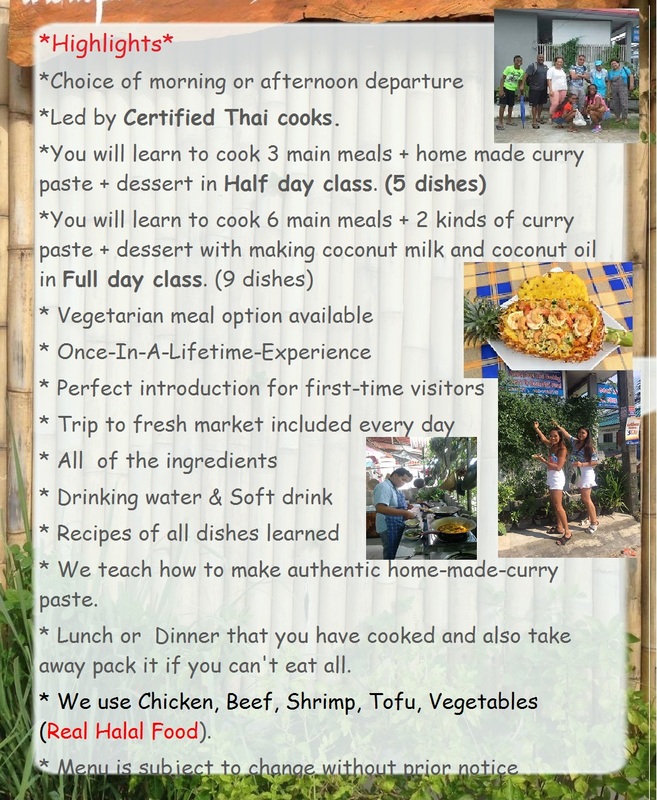 You will be taught to cook a traditional delicious Thai food and will ensure you leave prepared to create the dishes when you get home. 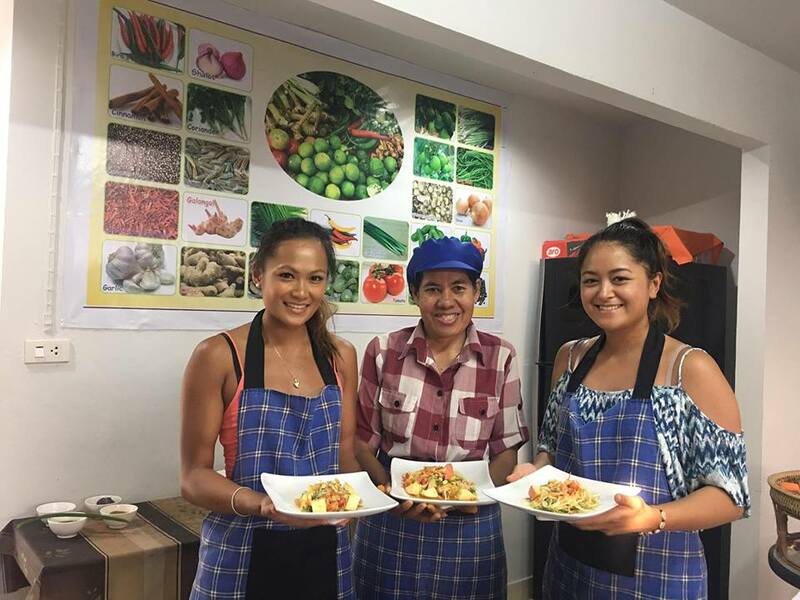 The class cater for a small group with maximum of 10 people in a traditional open kitchen, and led by a certified Thai cooks, making for a highly personalized and rewarding experience. 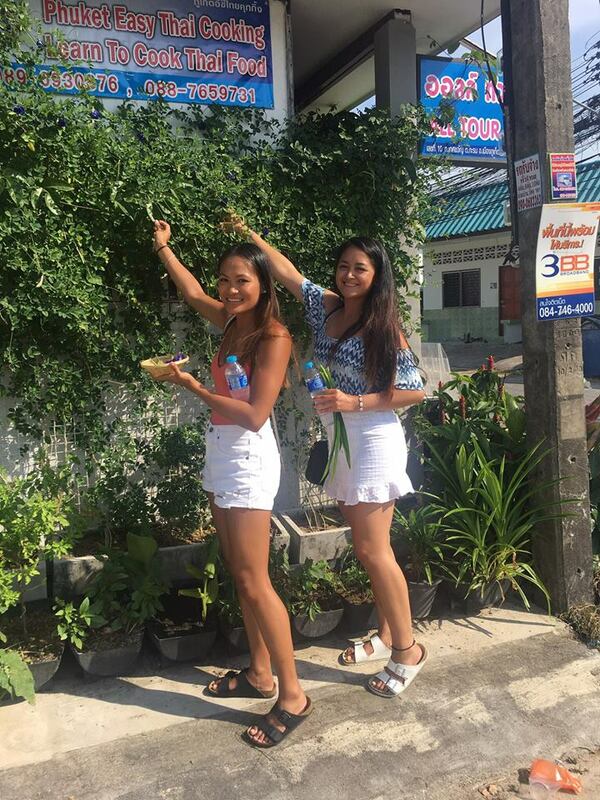 Your day will start with a hotel pick-up and follow by a trip to the local market to buy some fresh ingredients. 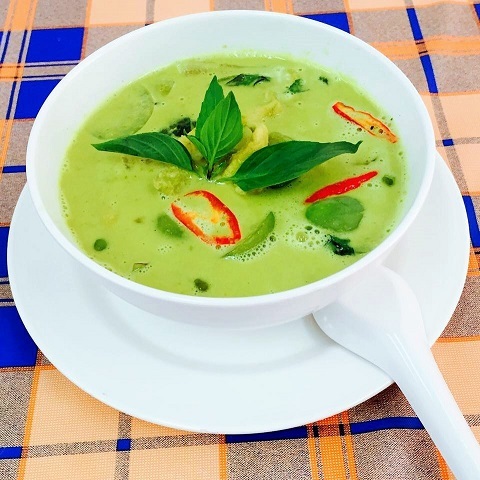 You’ll get a feel for real Thai culture as you experience its rich colors, and unique flavors and smells. There are two of HALF DAY classes: the morning class start at 9:30am and afternoon class start at 2:30pm. 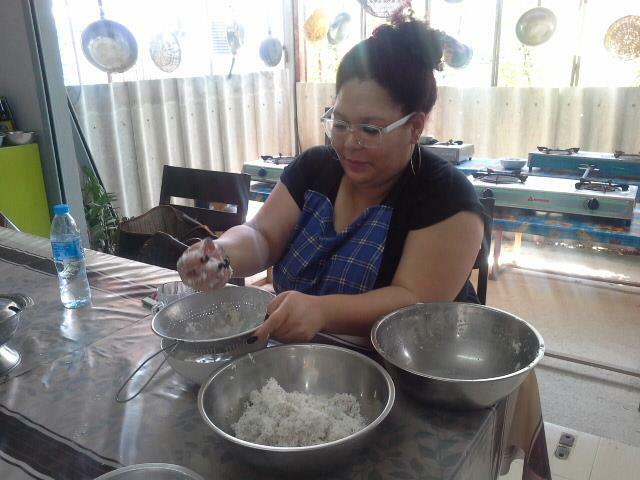 And FULL DAY special price to take 2 classes on the same day with learn making coconut milk and coconut oil. 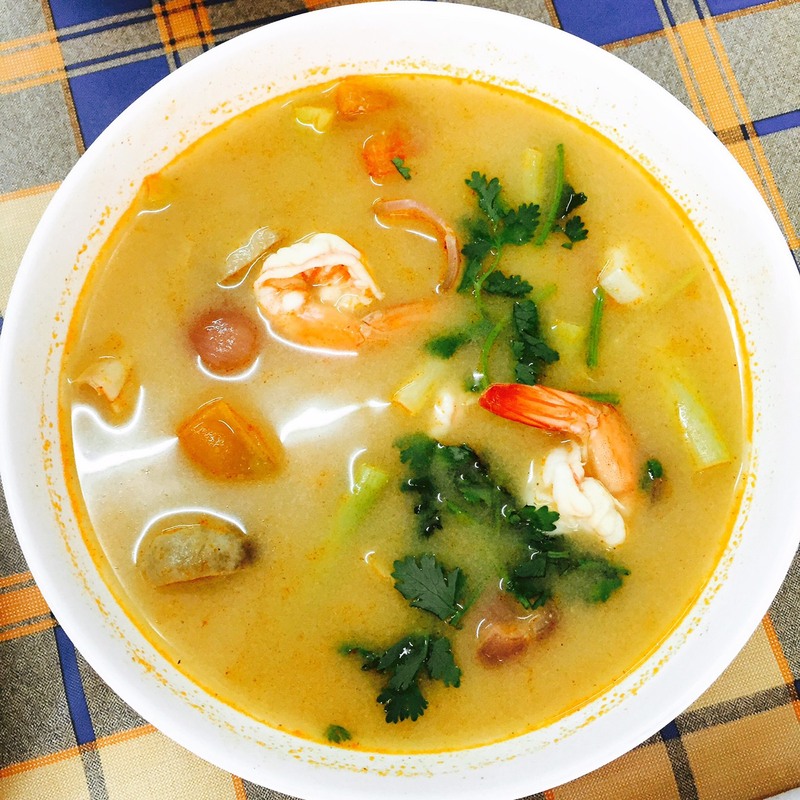 You are allow to pack and take away if you can’t finish your lunch or dinner prepared during the lesson. You will be transported back to your hotel safely after the class finished. - Non-Cooking cost is 1,000.- Bath. 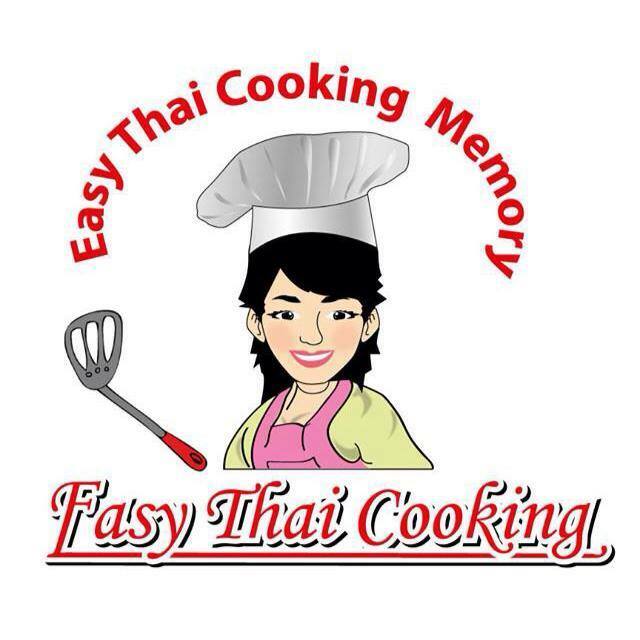 - Free for Kid (under 7 years old) join parent cooking. 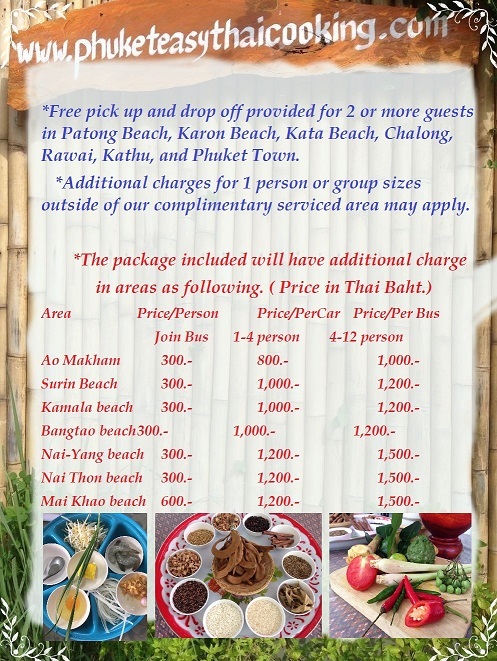 - Choose additional in EXTRA menu a dish is 500.- Baht. *Any special inquiry do not hesitate to email us. *Payment can be made by paypal or upon negotiate only, do not pay by credit card. If you can't eat all, Just Pack it back !